Raidou was born as the eldest son to the main family of the Mugen Tenshin Ninja Clan. 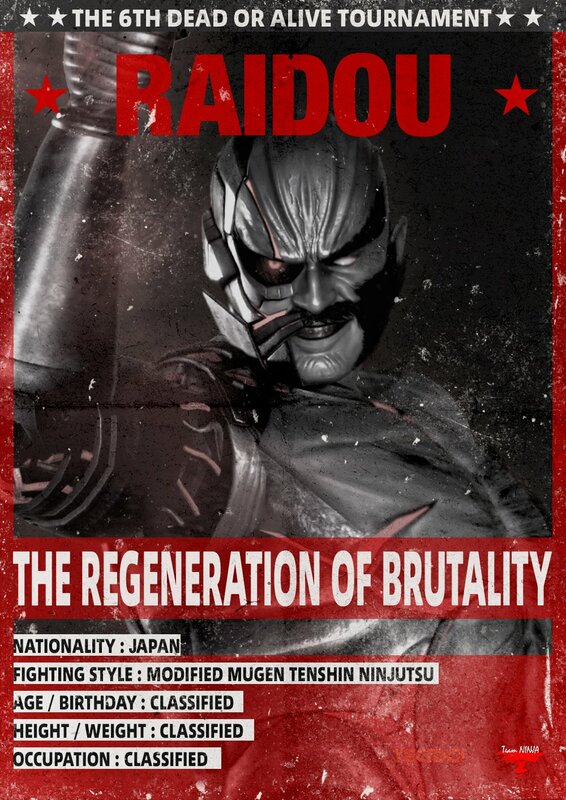 He was praised at one time for his natural talent for the arts of the Tenjinmon style of Mugen Tenshin Ninjutsu. 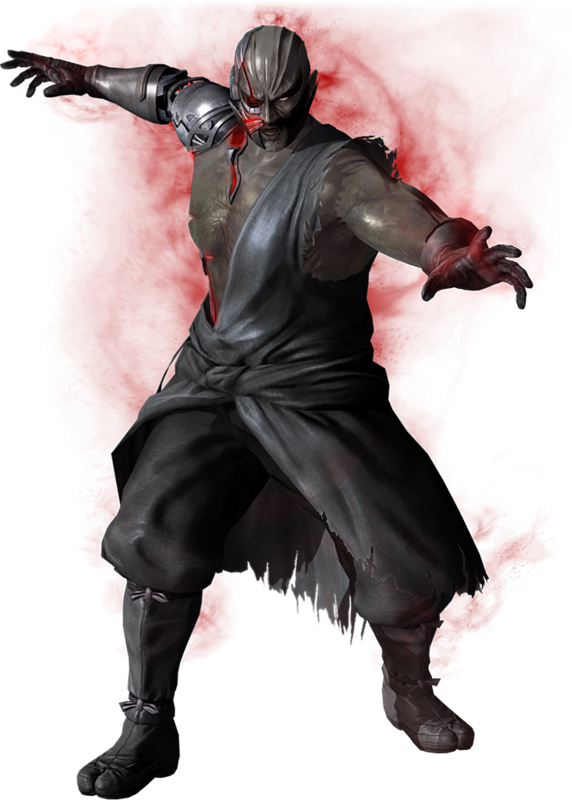 His father, Burai, was the 16th Master Ninja of the clan at the time. 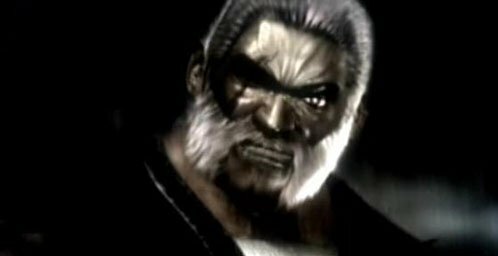 Raidou is Ayane's biological father, Kasumi and Hayate's uncle, and the progenitor of the Mugen Tenshin's troubles. He raped Kasumi and Hayate's mother, who became pregnant with Ayane. 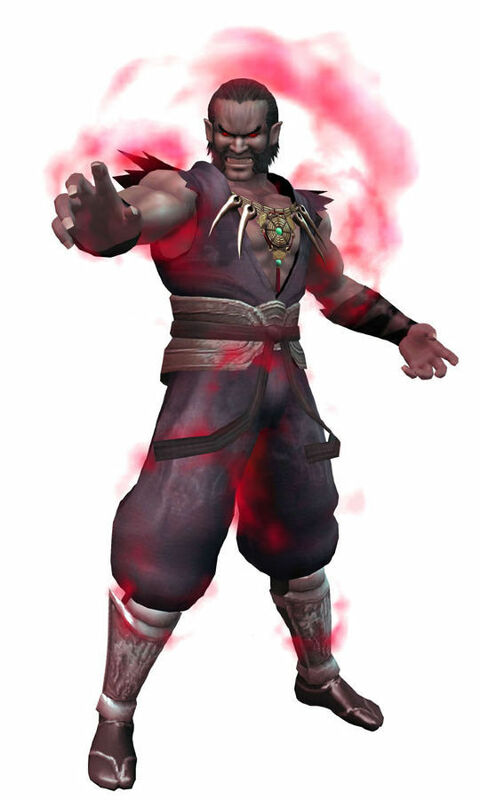 He was killed by Kasumi during the first Dead or Alive tournament, thus deeming her the winner. 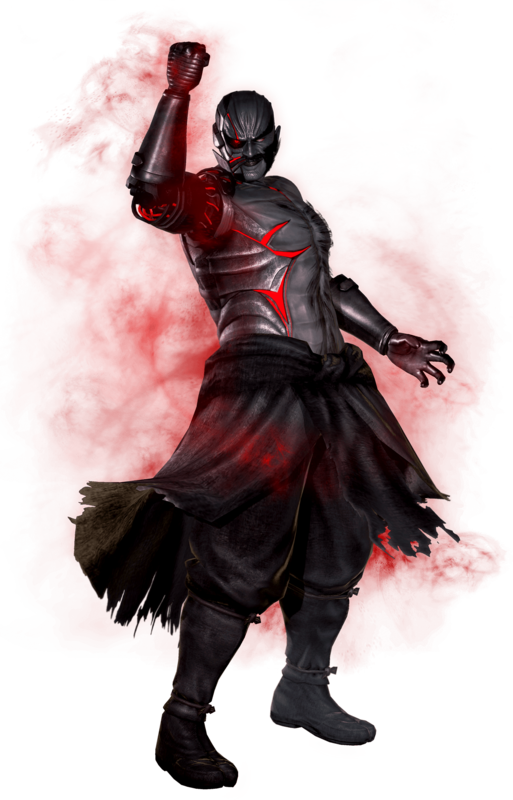 Raidou's younger brother Shiden banished him from the Mugen Tenshin Village. 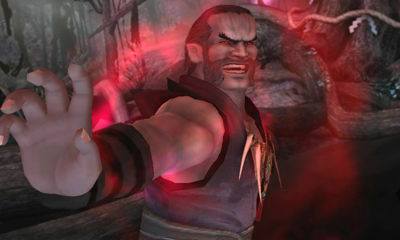 DOA5 storyline: Following an explosion after his defeat at the hands of Kasumi, what was left of his body was soon found by Victor Donovan. He was reassembled and outfitted with cybernetic parts. 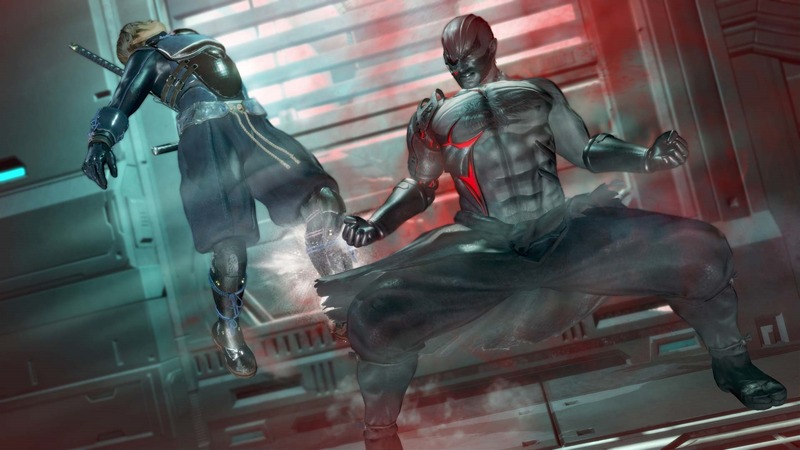 The process of mechanization erased most of Raidou's memories however, leaving only his desire for power and destruction, and most of all, revenge against Mugen Tenshin and other ninja clan who sided with his former clan, such as Hayabusa clan. Raidou looks like an Akuma wannabe who is trying his hardest not to look like an Akuma wannabe. 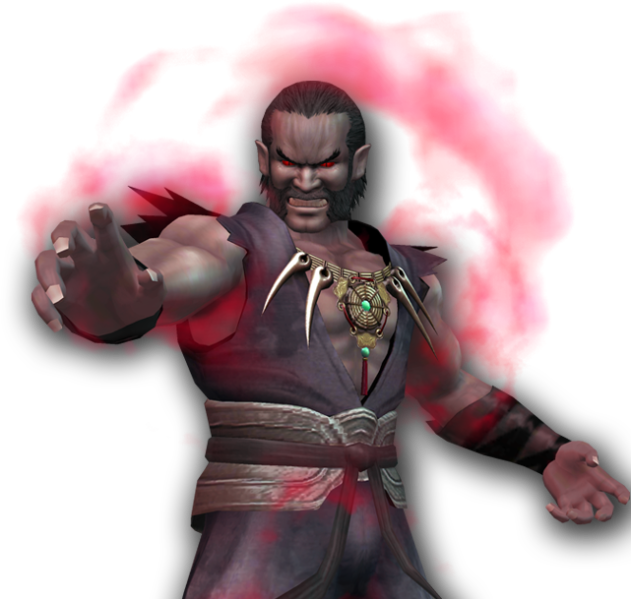 Or perhaps, if mad scientists combined Akuma's and Heihachi's DNA (and something went terribly wrong), Raidou might be the result.... lol. 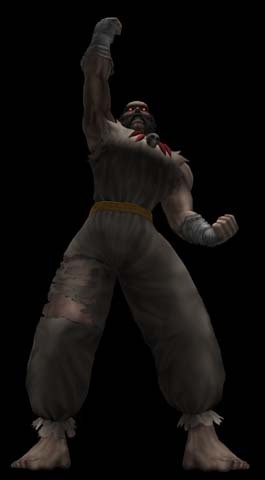 All he did in DOA1 was copy other characters moves, which was a tired cliche even for back then. 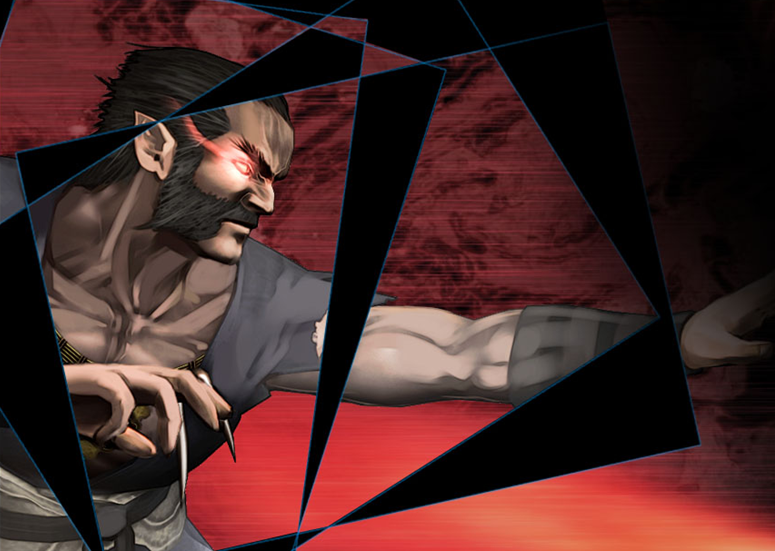 However, Raidou finally showed off his own unique style in DOA: Dimensions. Some of his newer moves are an improvement, but the animation quality is average at best. Everything about him is borderline generic. 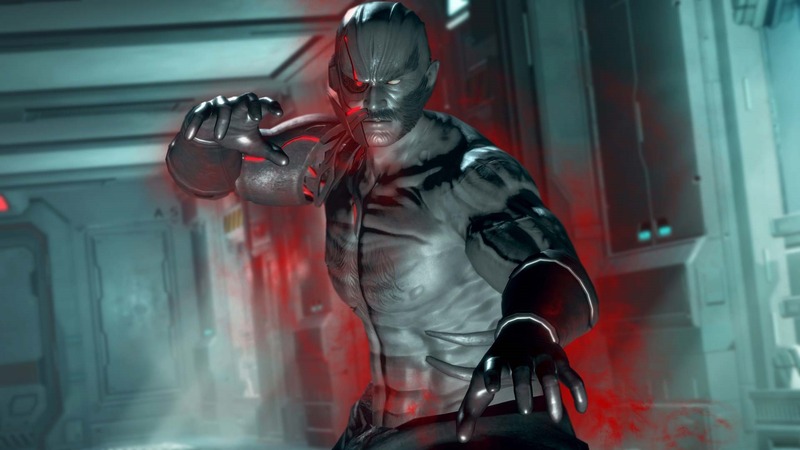 His "Cyber" revamp in DOA5: Last Round didn't add much to his design either. 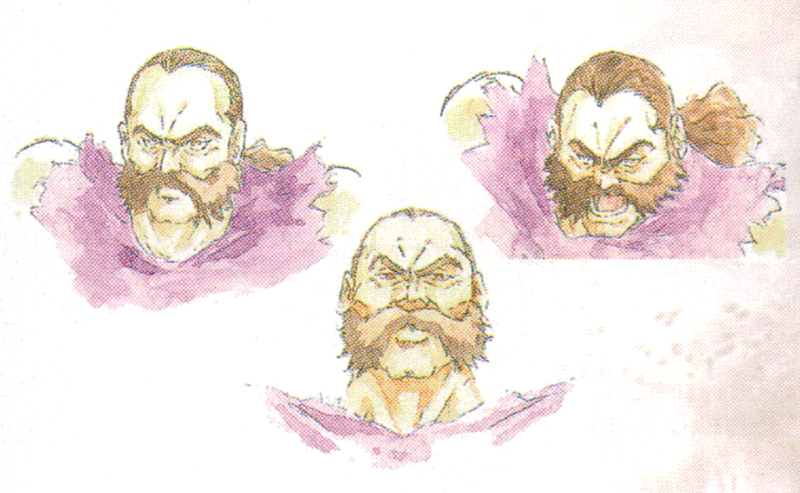 He's just as ugly as ever, and now he has cheap full-screen projectiles. His stance is just hideous. 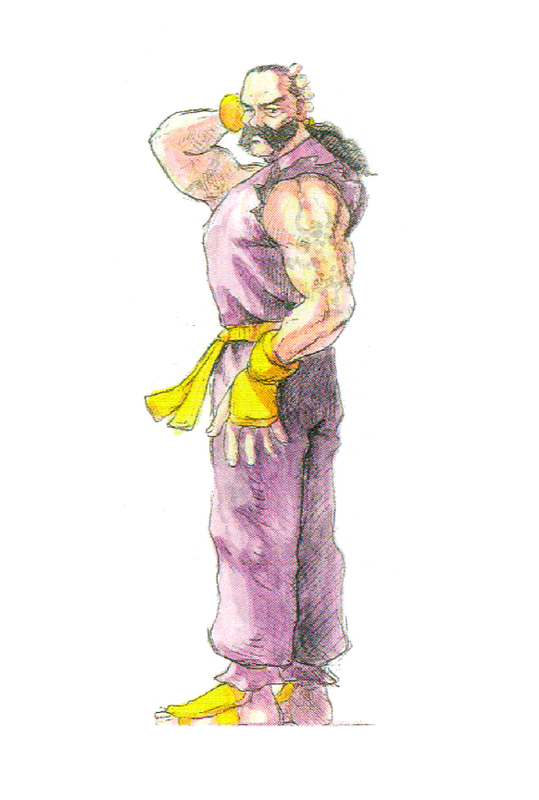 I don't understand why Tecmo Koei has such trouble creating "cool" male characters in their fighting game. It's like the most difficult thing for them.